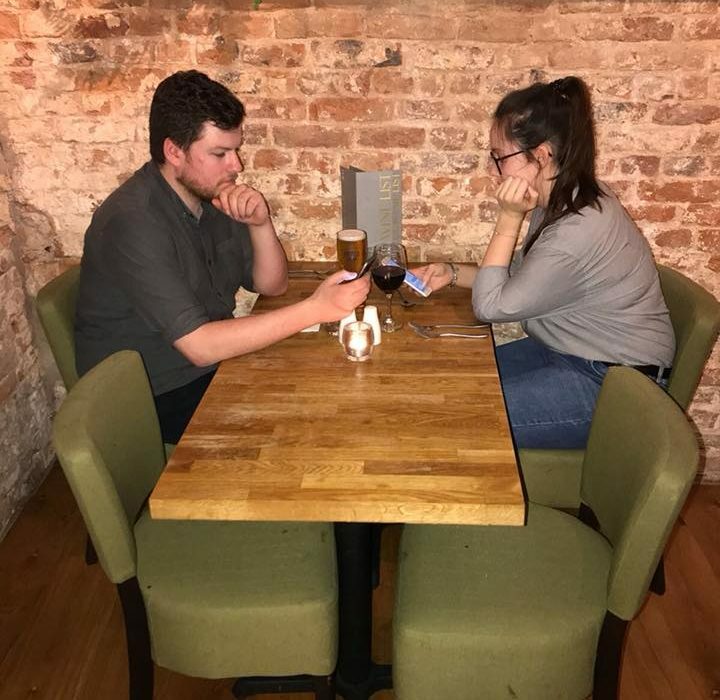 Going out for dinner or a drink with someone who spends more of their time on their phone than talking with you is the worst. 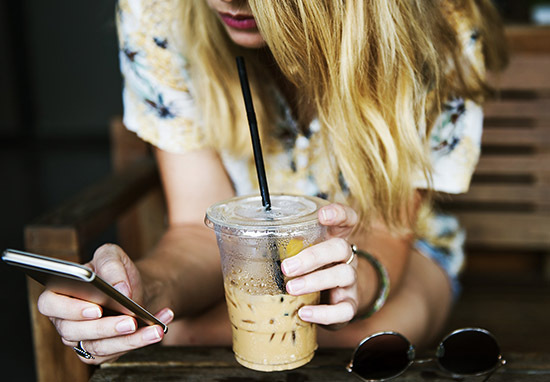 We all know who you are and no matter how many times you’re told to ‘put the phone away’, you can’t seem to get away from Facebook and all the other social media sites. 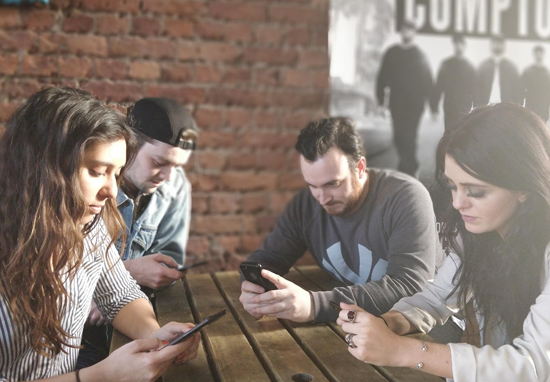 However, one clever pub in Wrexham – who understand the frustration – has figured out a solution which will surely keep even your phone-addicted friends happy. The Fat Boar has started running an offer which will hopefully make this annoyance a thing of the past, as they encourage their customers to actually talk to one other and share a conversation. On ‘Mobile Free Mondays’ you’ll be able to get 25 per cent off your food bill if you’re happy to give up your phone. The addictive devices will be locked away in cash boxes on tables, with the keys being held by members of staff. I’m the first to admit I’m constantly glued to my mobile phone. We all have busy lives and they can be a fantastic way to keep in touch with everything we need to run our hectic schedules. But I couldn’t help think it’d be nice to encourage some of our loyal customers to make the most of an evening out with us and escape from all the constant ‘bing bing’ of information which these little devices throw at us. Mobiles can often be a real distraction and stop us from just sitting among family and friends, simply having a good conversation and that’s why I came up with the idea. Since the pub made headlines with their idea, it’s been getting a lot of support from hundreds of locals. However, some people were concerned about the safety of leaving their precious phones with strangers leading to the pub to reassure everyone ‘its a bit of fun’. Posting a video on their Facebook page, the pub explained how safe the customers’ phones would be, as the cash boxes will be on their table so they can see them the whole time, just not able to access them. 4. Hopefully this video will help! We’ve had a lot of interest in our Mobile Free Monday offer! Reading all the comments has been very entertaining! But just so everyone is aware…….1. It’s a bit of fun 2. Our insurance cover is quite adequate3. No we don’t want to sell your mobile on eBay 4. Hopefully this video will help! We all see people sitting together at tables, waiting for their food without talking and looking at their phones. 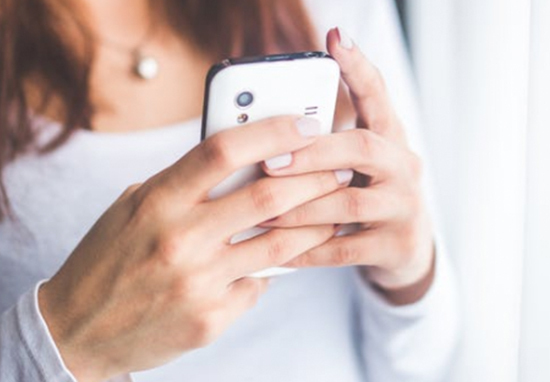 I think we all feel a certain amount of pressure to be constantly checking emails, social media, texts and all the other messaging on our phones. But if we can do something to encourage people to put their phones down and concentrate solely on one another and the fun night out they’re having with us, then I think that’s a really positive thing. If it works, it probably won’t be long until other pubs and restaurants follow suit.